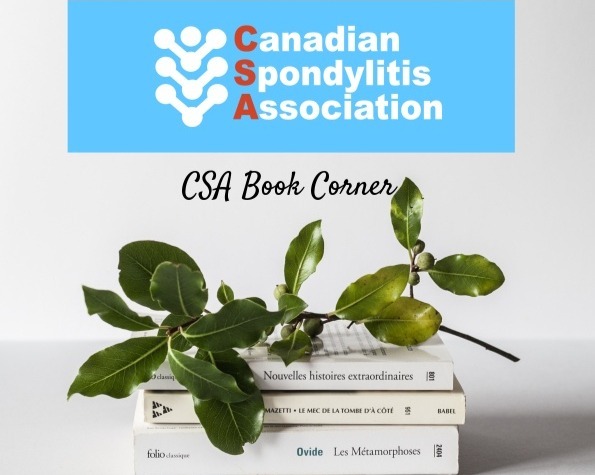 The Nunavut Provincial Chapter strives to meet the mission and purpose of the Canadian Spondylitis Association to be the leader in Canada providing support, education and advocacy for the spondyloarthritis patient community. Are you a member currently located in this province and interested in becoming a provincial representative? Please read about the position as well as our other volunteer opportunities and contact us for further details. There are currently no support groups available in this region.